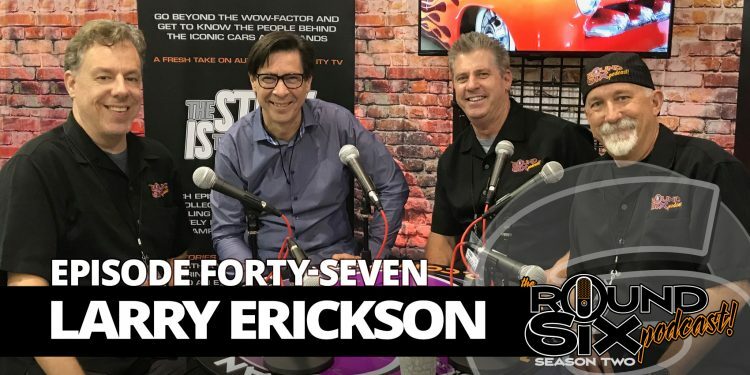 Famed Automotive Designer Larry Erickson stops by The Round Six Experience at the 70th Grand National Roadster Show and talks design, hot rods, and Cadzilla, naturally. If you’ve ever wanted to know some of the inside stories, this one is for you. 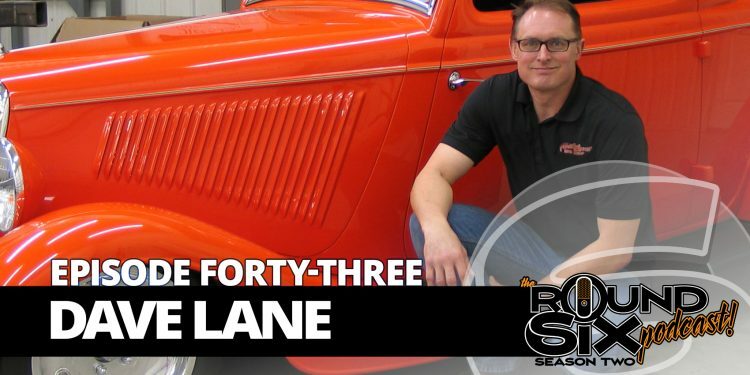 On episode forty-three, Dave Lane joins the Gearheads to talk hot rods, inspiration, and running a one-man show. Conversation turns to design and the importance of communication and becomes a masterclass in planning your shop’s future. If you’re working to decipher the mystery of customer attraction and retention, this is your episode.